An application for a patent, trademark, or copyright is often the first step in protecting your intellectual property — and in the computer and high-tech industries, intellectual property can be a company's or an individual's most valuable asset. Proper planning and collaboration between the applicant and an intellectual property attorney can make the difference between solid and weak intellectual property protection — which in turn can make the difference between profit and loss in the computer and other high-tech industries. Since 1985, Computerlaw Group LLP has guided corporations and individuals through the government application process for obtaining intellectual property rights. We have the experience you need to protect your intellectual property and trade secrets from infringement and other violations. Many attorneys can write and file an application with the U.S. Patent and Trademark Office (USPTO), However, when you engage our firm you enter into much more than a one-time business transaction. Our lawyers craft intellectual property applications with an eye on a solid and long-term IP protection strategy, and are uniquely suited to provide strategic advice and long-range planning assistance to our clients. 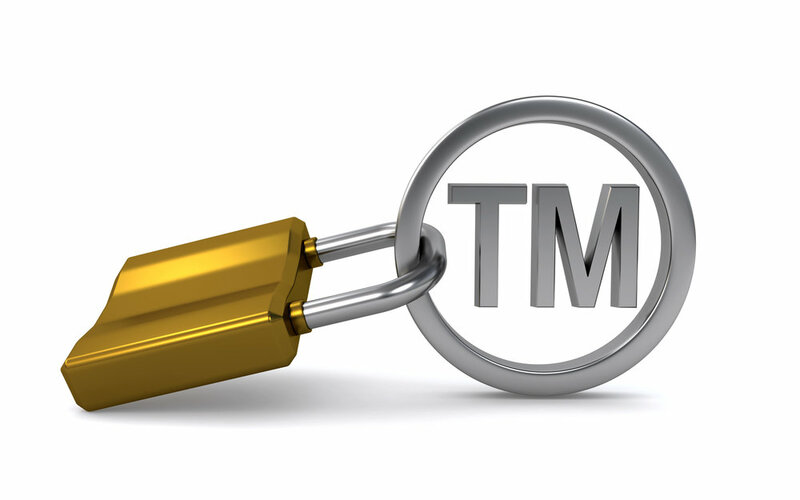 Furthermore, our attorneys are well-versed in intellectual property litigation and we often help defend both patents and trademarks for our clients. Many of our attorneys have technical and scientific backgrounds that aid their understanding of the computer hardware and software components and processes developed by our clients. Several of our attorneys have previous experience or advanced education in business. This background enables us to provide advice about intellectual property protection informed by solid business sense.